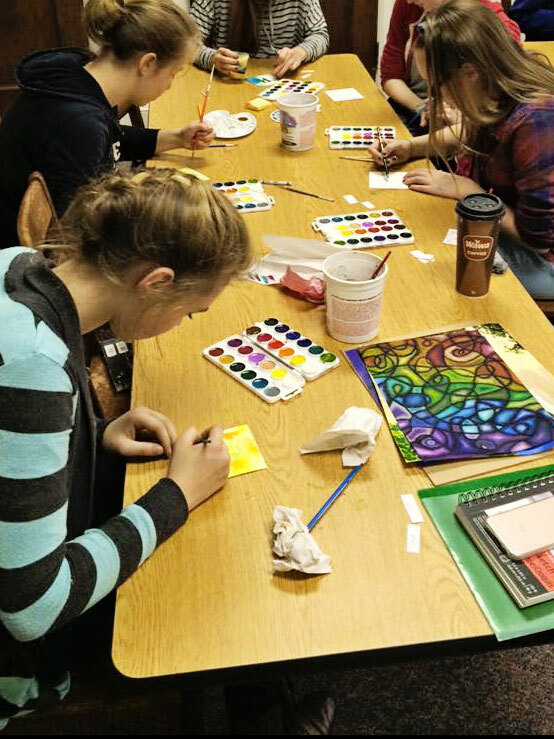 Fireside Academy offers art classes for all age groups. Registration for next year's course offerings opens for current families and new families in May each year. The more classes for which a family registers per student, the earlier that family may register during the registration process. This is the date that your registration packet can be in the Director's hand, so be sure to have your packet filled out and mailed ahead of time!